Each year in America, more than one million people suffer from heart attacks caused by high cholesterol - and half a million die from related heart disease. Don't become a statistic - take control of your health now! The Everything Low Cholesterol Cookbook provides everything from information on how to create a sensible diet and fitness plan to practical tips for improving your overall well-being. This comprehensive, authoritative guide edited by Sandra K. Nissenberg, M.S., R.D., provides you with all the information you need to lower your cholesterol and reduce your risk of a heart attack. 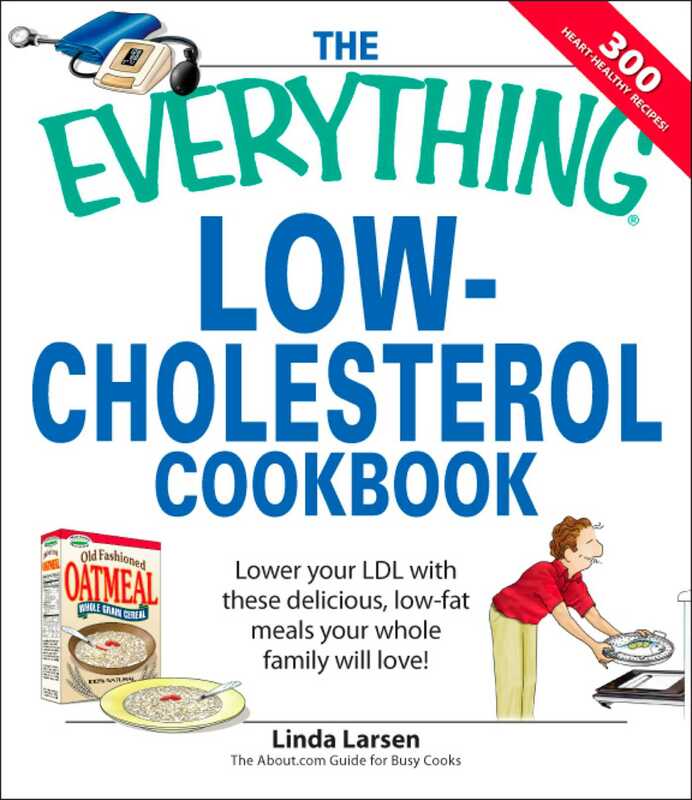 Also including more than seventy-five heart-healthy recipes for the whole family, The Everything Low Cholesterol Cookbook provides you with all the up-to-the-minute information to keep you informed and healthy.